When you do something for a very long time, it becomes part of your life. It no longer remains a separate entity, but it becomes a way of life. It integrates into your life, your thoughts and the very core of your being! It becomes a habit, a routine and ultimately, part of you! Well, it’s no wonder that something that I have been doing for the last seven years has becomes inseparable part of my very soul! 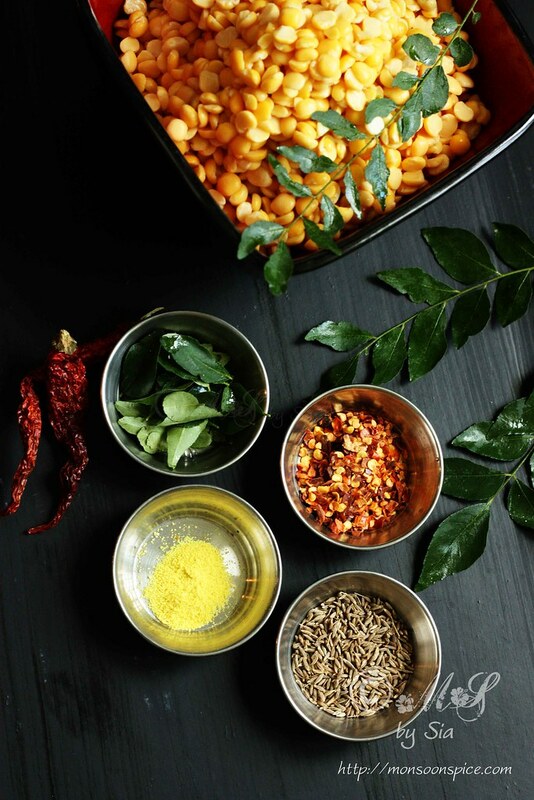 And today Monsoon Spice is not just a food blog, but my little place that treasures little snippets of my life, my memories, my dreams, aspirations and above all a place where I have freedom to express myself! 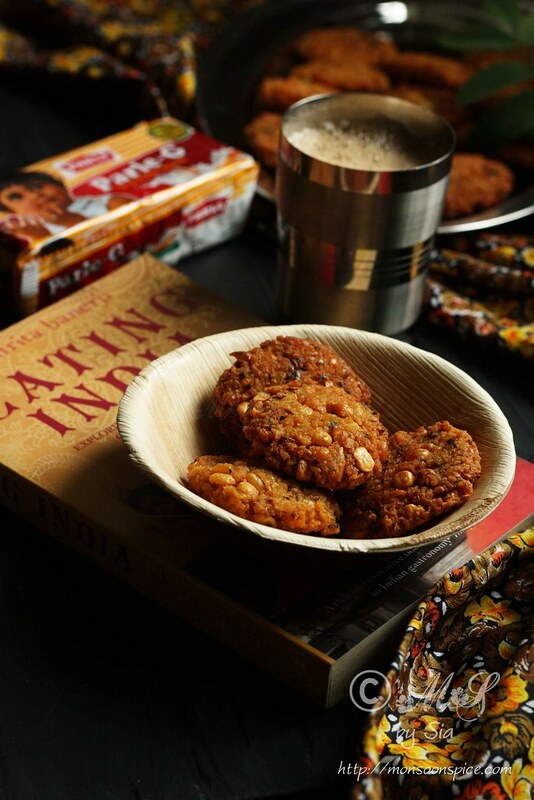 Yes, last week Monsoon Spice completed seven years of food blogging! It is a major milestone which surprisingly I almost missed to remember. If it was not for few faithful readers who reminded me about the day, I would have happily gone on ranting and rambling about the weather which once again has taken precedence in my ‘whine and grumble and complaint’ list! There is no fanfare to celebrate the major milestone. Instead, there is quiet contentment of having stuck to something for this long and still find immense joy in doing it. Today I just want to take a moment and thank each and every one you for being a part of this culinary adventure. 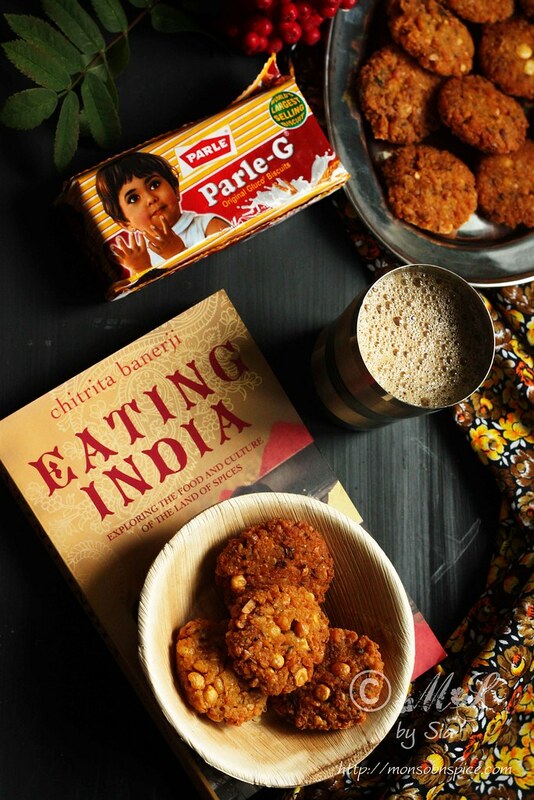 Seriously speaking it wouldn’t have been half the fun without you, my co-passengers in this food journey! So thank you one and all for your support, positive feedbacks, criticism and being part of my virtual family! Instead of cooking some elaborate feast to celebrate the blog anniversary, I decided to invite you for a quiet evening hot cuppa. I hope you will join me for this evening for a cup of coffee and sit back and mull over all the fun we had all these years. We sure had fun... Well, lot of fun! Didn’t we?! 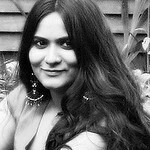 I hope Monsoon Spice and I continue to entertain you with rants and rambles, touch your heart with the stories, make you smile with few antics, satisfies your senses with the food photographs, make you come over the fear of cooking with some simple recipes, add some spice to your life and most importantly bring your friends and family closer with the food we share! 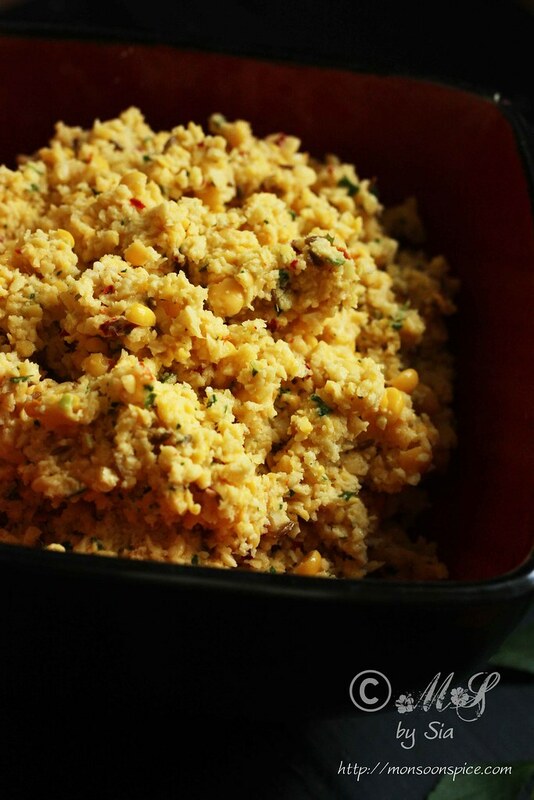 Today I am sharing you one of our favourite family recipe from my native, Udupi-Mangalore. 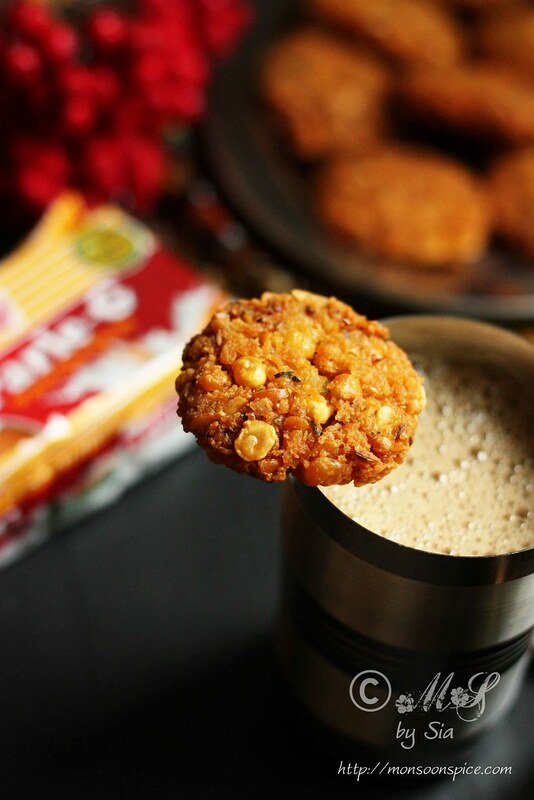 It is called Chattambade or simply Spicy Chana Dal Vada. 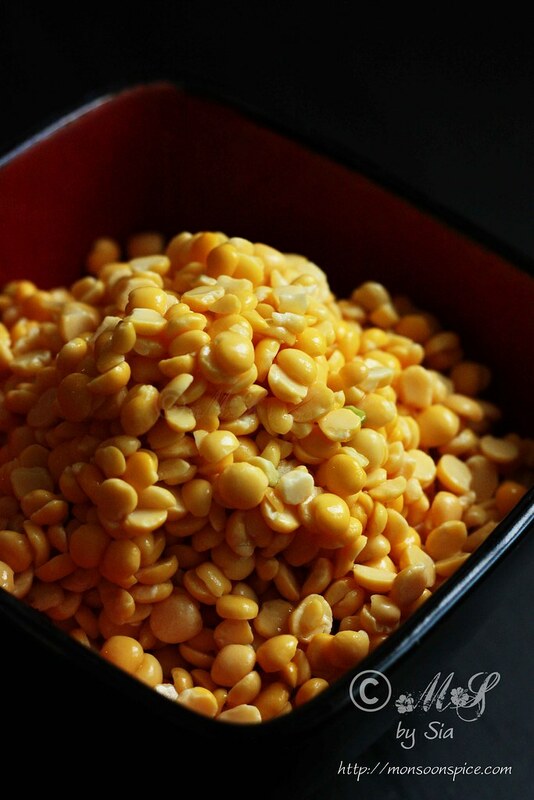 Soaked split chickpeas or Bengal gram is ground to rough paste with few spices and deep fried to get golden brown fritters. 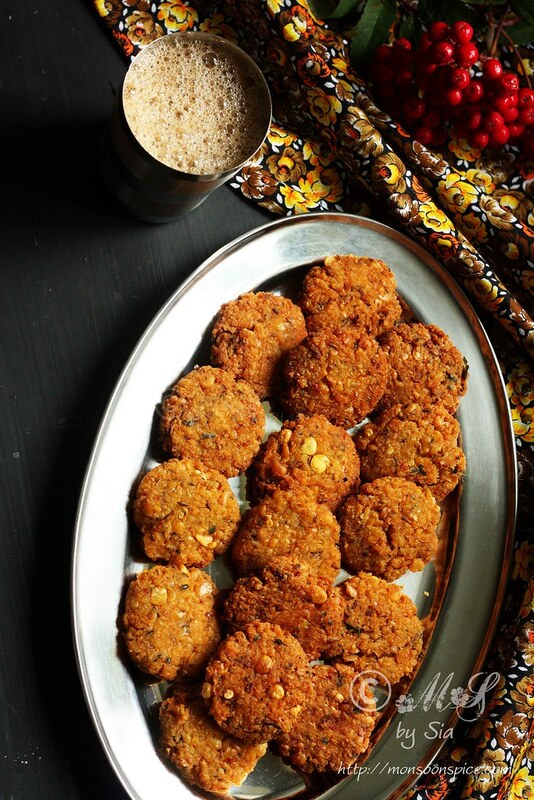 Recipe for making Chattambade or Spicy Chana Dal Vada is quite simple and straightforward. The ingredients used are very few, easily available one and cooking technique is as simple as it can get. 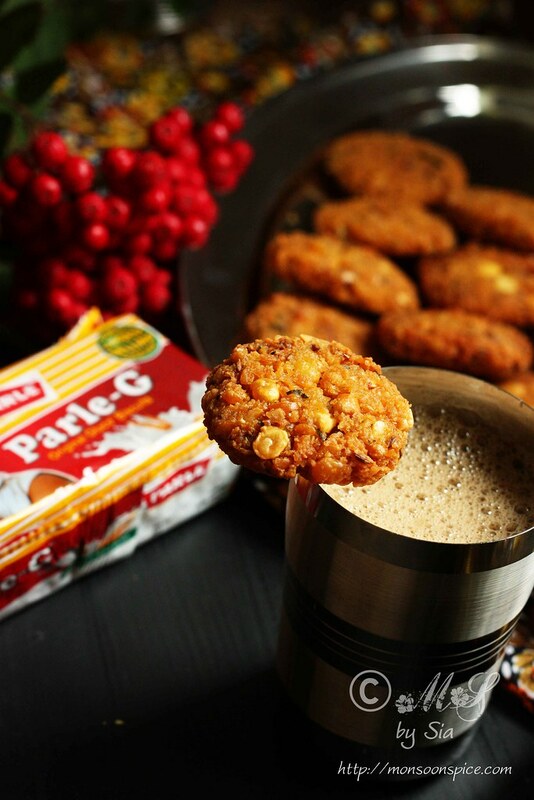 The crispy vada with crunch from few whole lentils and the aroma of fresh herbs and spices used make this Chattambade a rather special treat with hot cup of coffee or tea. 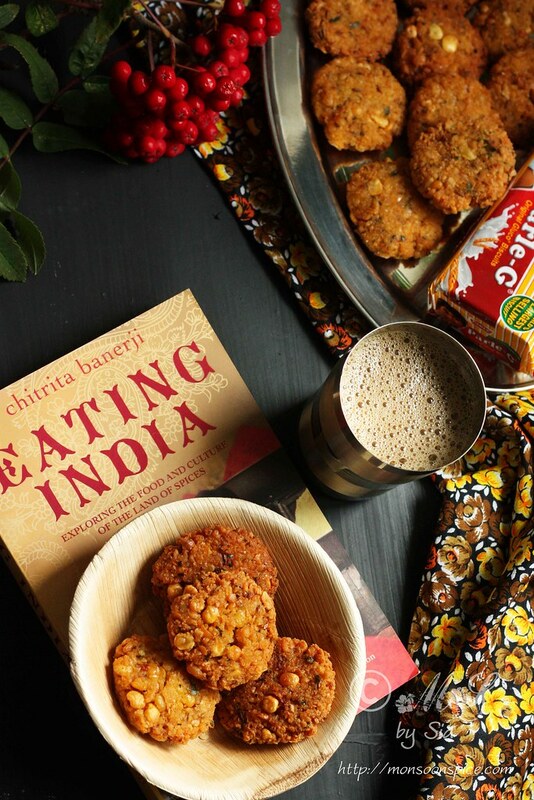 Without further delay shall we make some hot and delicious Chattambade or Masala Dal Vada?! 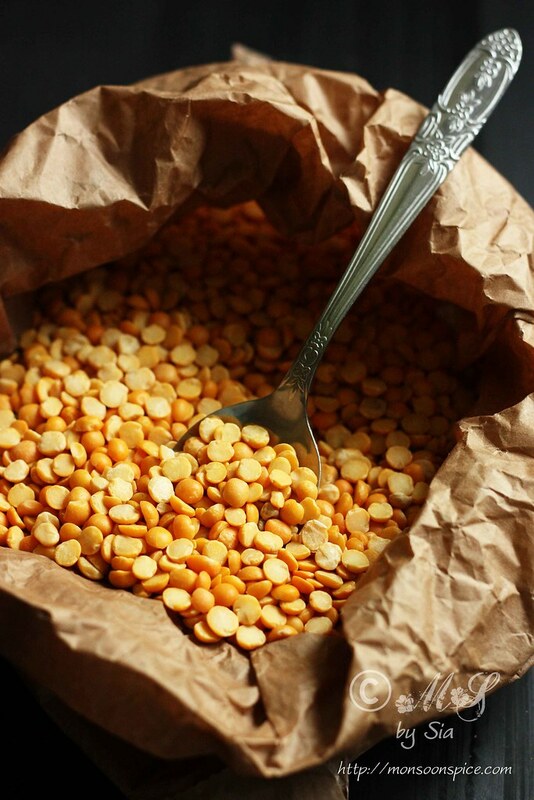 Wash chana dal or split Bengal grams 2-3 times to remove impurities and soak it in 3 cups of water for 2-4 hours. Happy 7th Bloganniversary and to many more! Congrats, that is a milestone. 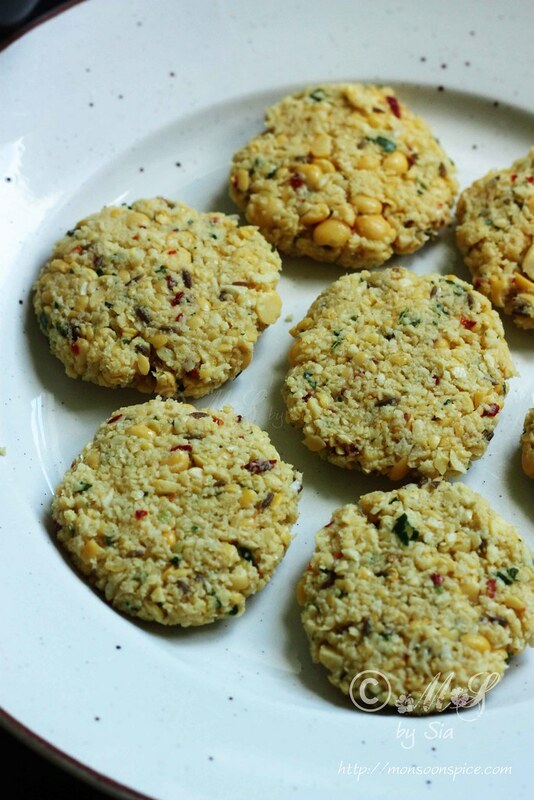 This recipe is fabulous and your patties look mighty scrumptious. Sia...Congrats on yet another milestone and wish you many more like this :) My all time favorite :) Lovely write up and pics. congrats sia. wish you many more. Thanks for all the lovely posts till now, and wishing you all the best for another seven years and more! 7 yrs, now that deserves a celebration, Happy Bloggiversary!! The vada looks crispy and great, the pictures are equally lovely.